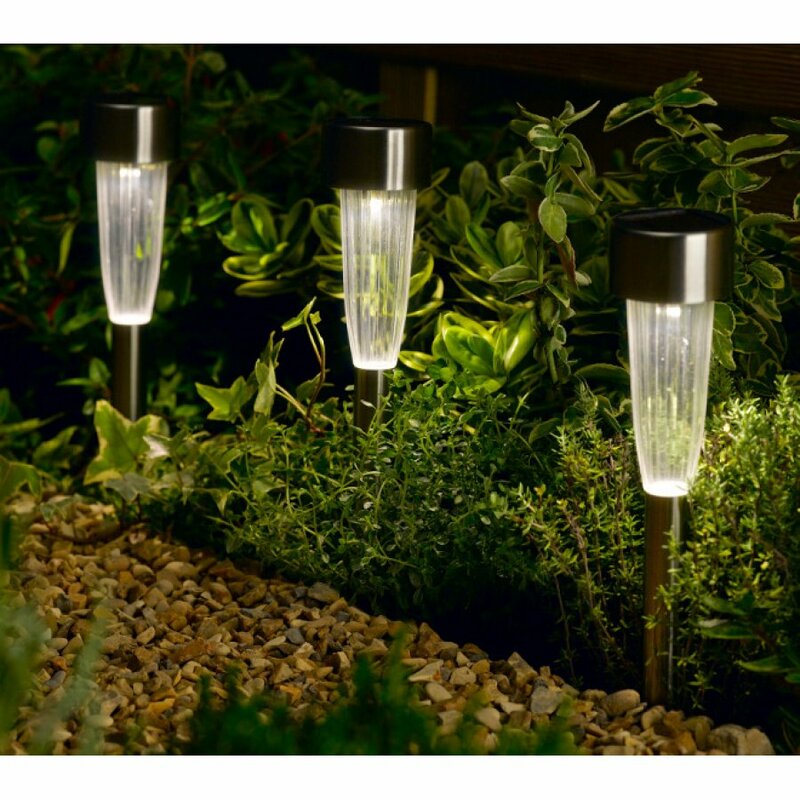 The Smart Solar Fluted Stake Light would be ideal for highlighting garden paths and bed borders. Each stake stands 30cm tall and is great for lining decking and lawns. 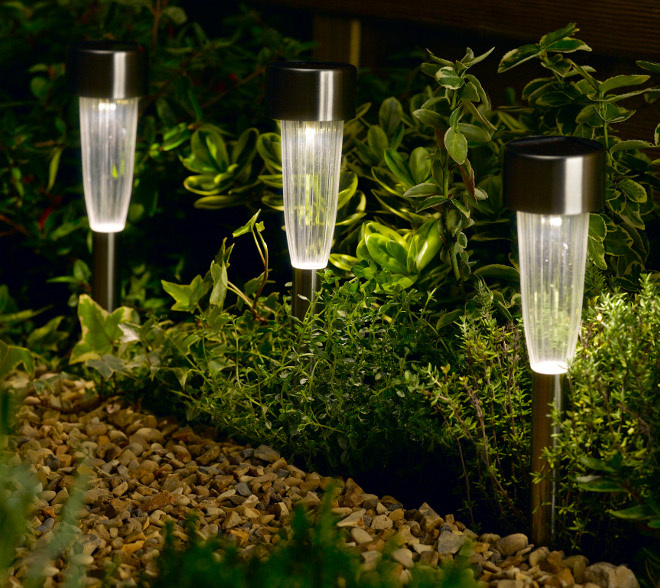 The stakes light up automatically at night and are both simplistic and durable. The Solar Powered Fluted Stake Light - Pack of 10 product ethics are indicated below. To learn more about these product ethics and to see related products, follow the links below. I'm using the product in the hope that it will scare off wild boar which have taken to ploughing up my garden overnight. As to whether its working - too soon to tell! Very reasonably priced for 10 solar stakes. Product of very good quality and I liked the minimal packaging it came in. 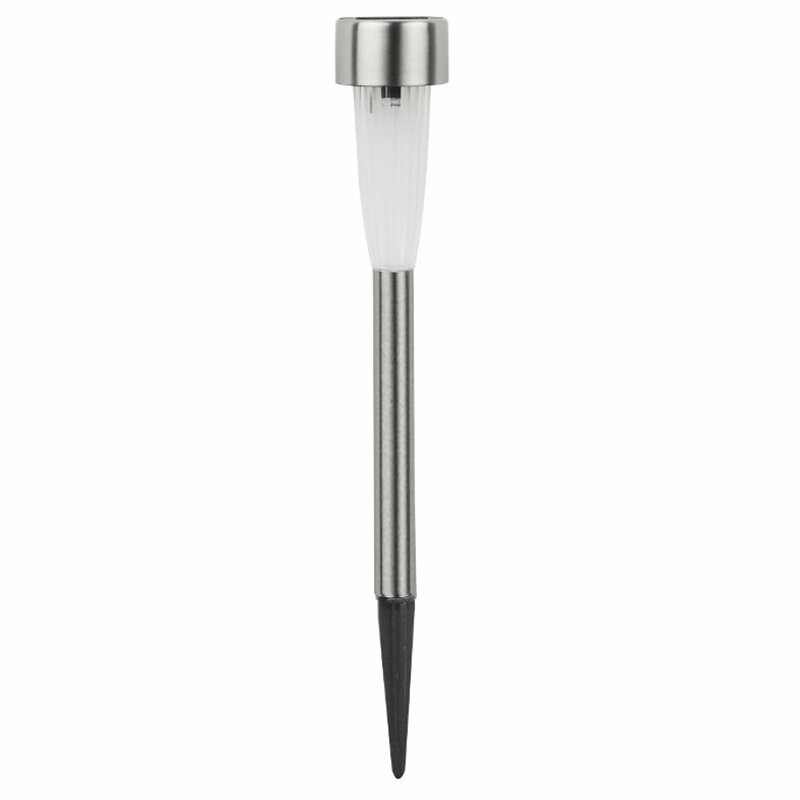 There are currently no questions to display about Solar Powered Fluted Stake Light - Pack of 10.